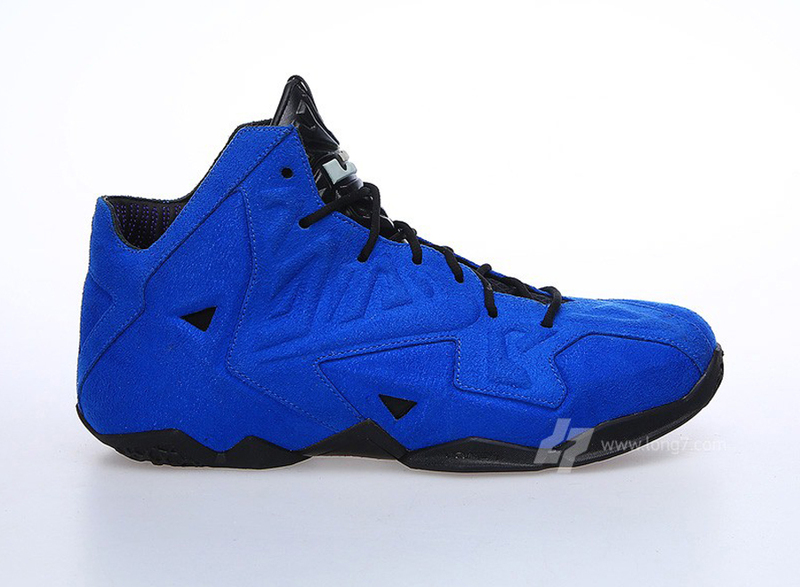 When Elvis sang about his “Blue Suede Shoes”, he most likely was talking about these Lebrons (JK). Nike is stepping up their quality for the latest Lebron XI EXT. With the new “Denim and Leather” that will be releasing soon, Nike is not letting up with this upcoming release as it’s covered in vibrant blue suede. 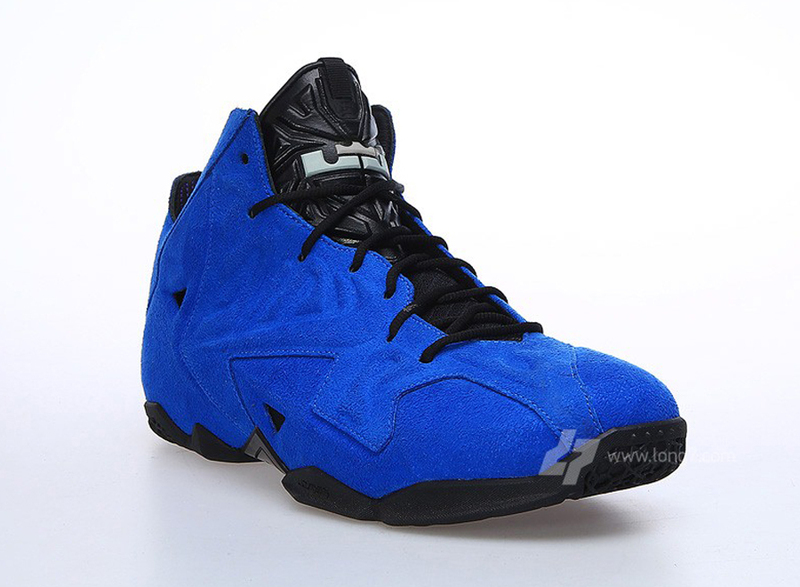 The tongue on the shoe is blacked out in leather with a matching black midsole. For those who collected the Lebron 10 EXT’s, The 11 isn’t too short from being as amazing. Let us know if you’ll be picking these up when they release.